The Most complete C57 Well Drilling contractors Study kit! ”Guru, your C57 well drilling study guide was right on the mark. 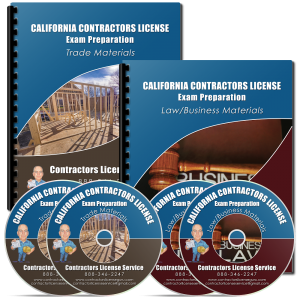 Thank you!” Darrell W.
Everything you need to pass C57 Well Drilling Contractors License exam! 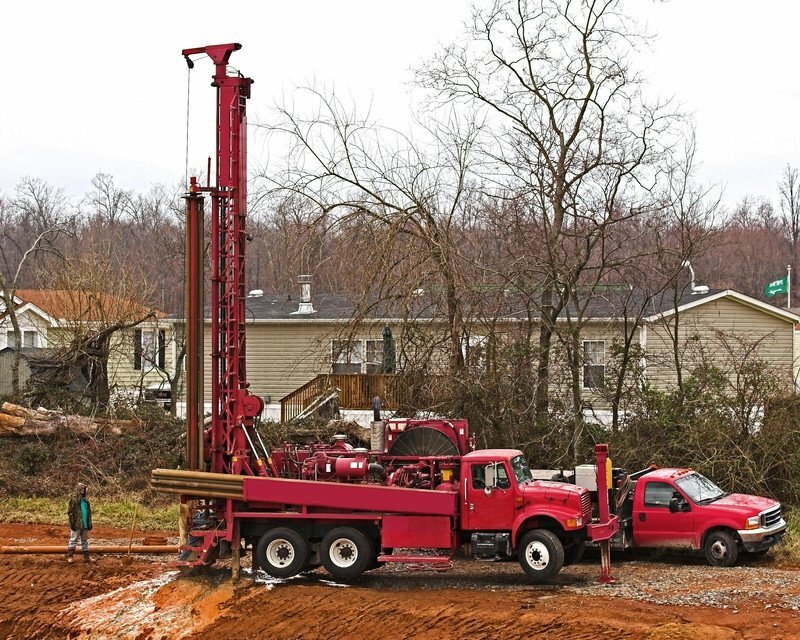 The C57 Well Drilling contractors license exam manual briefly covers the major topics of the State exam including Hydrology, Well Construction Methods, Types of Drilling Machines, Selection of Equipment, Water Well Reports, and Estimating. The manual also includes a summary of the California Vehicle Code. The last section of the Well Drilling Manual covers the Health and Safety Orders. The Health and Safety Lecture covers the Health and Safety Orders at the end of the Well Drilling manual. 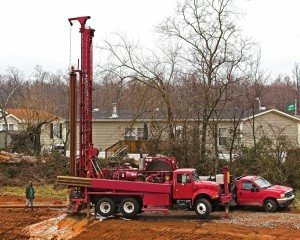 A C57 well drilling contractor installs and repairs water wells and pumps by boring, drilling, excavating, casing, cementing and cleaning to provide a supply of uncontaminated water.